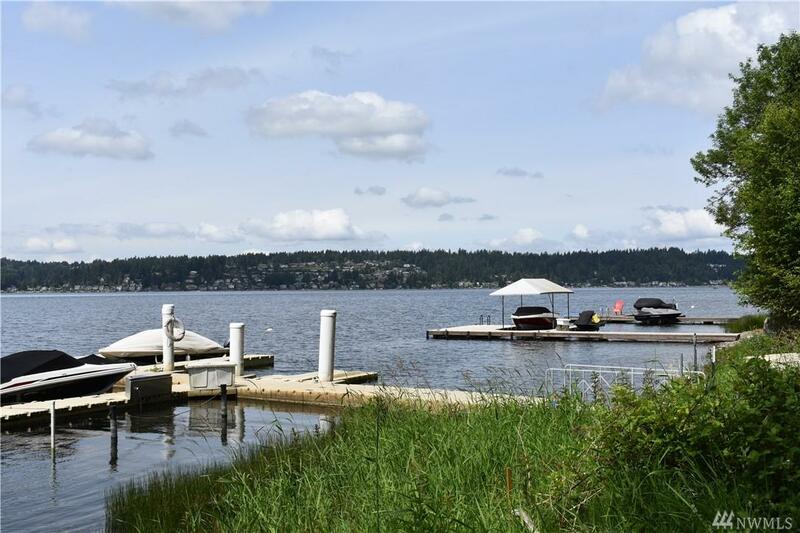 Prime Lake Sammamish westerly sloping +/- 5,000 sf lot with 66 ft low-bank waterfront. 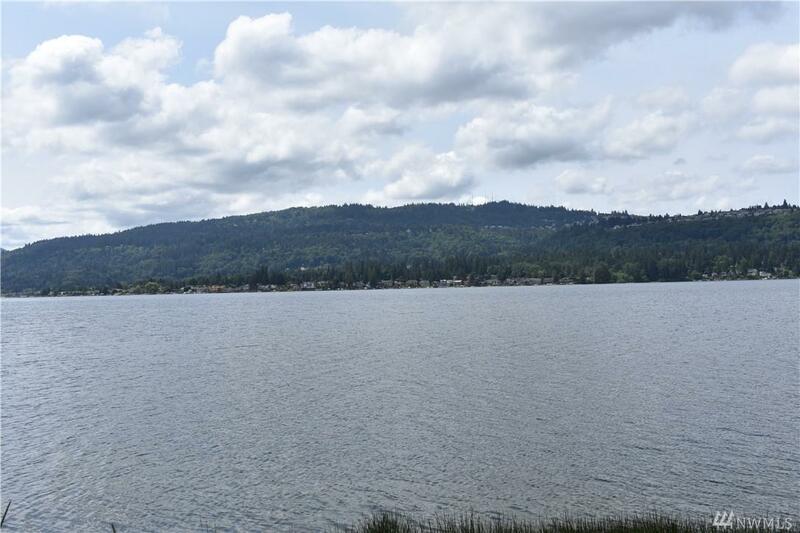 The property is bifurcated by the King County trail into two portions: the upland portion is +/- 3,761 sf and the lowland waterfront portion is +/-1,257 sf. 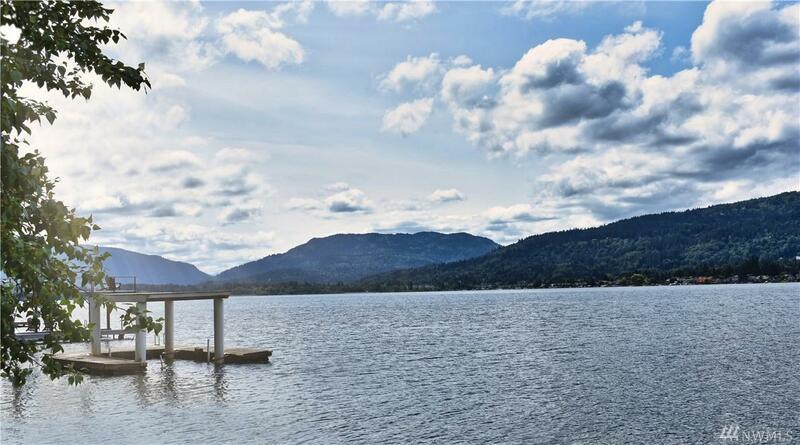 There is an existing grandfathered 280 sf cabin located on the lowland portion that can be repurposed into a cabana. The cabin is connected to electricity. Listing Courtesy of Land Advisors Organization Wa. Level Lower Area Levels To Low Bank Frontage.